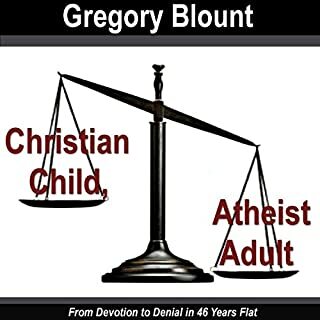 Christian Child, Atheist Adult is the the autobiographical narrative of a Southern Baptist deacon's son who discovered just how misled he had been during his formative years; ultimately making a transformation into one of Christianity's most staunch critics. 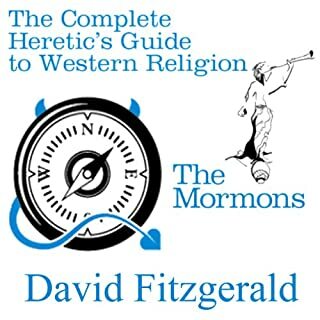 Gregory Blount provides accounts of the social and familial tactics often used by many faith-based religions to indoctrinate and entrap members. 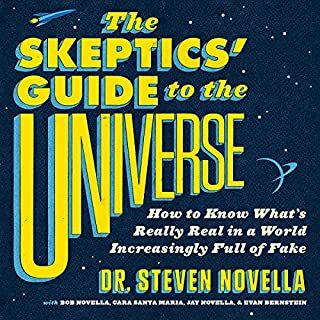 The book also provides a broad consideration of the scientific, historical, and philosophical answers that led the author to develop his perspective. Blount sheds light on the misinformation that is perpetuated by modern-day Christian churches and demonstrates how Christianity's historical alliance with governmental entities exists today, as it almost always has, to suppress and divide citizens against each other for the convenience of their oligarchical support network. Coming out as an atheist is a powerful, liberating act. It makes life better for you, for other atheists, and for the world. But telling people you're an atheist can be risky. What are the best ways to do it? And how can we help each other take this step? 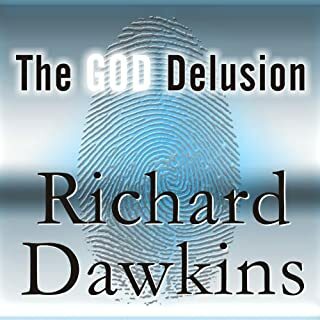 In this compassionate, friendly, down-to-earth how-to guide, popular author of Why Are You Atheists So Angry? 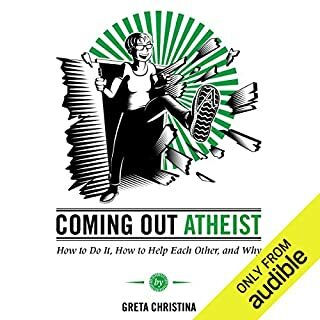 99 Things That Piss Off the Godless and blogger Greta Christina, offers concrete strategies and guiding philosophies for coming out as an atheist. In this deeply revealing and engaging autobiography, Herb Silverman tells his iconoclastic life story. 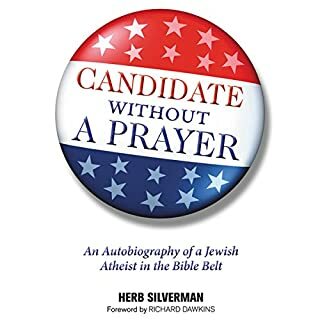 He takes the listener from his childhood as an Orthodox Jew in Philadelphia, where he stopped fasting on Yom Kippur to test God's existence, to his adult life in the heart of the Bible Belt, where he became a legendary figure within America's secular activist community and remains one of its most beloved leaders. 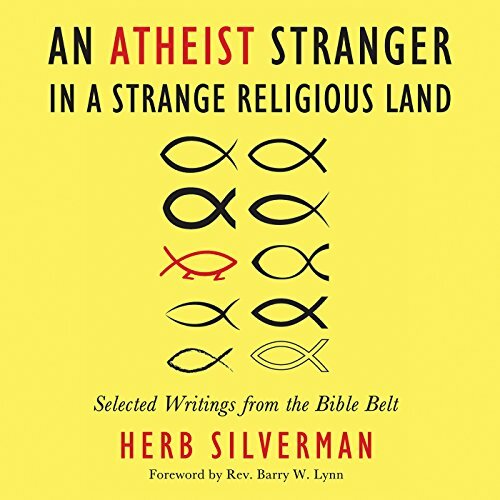 Never one to shy from controversy, Silverman relates many of his high-profile battles with the Religious Right. Do you want the greatest political and societal challenges of the day to be addressed with thoughtful, reality-based solutions rather than with cherry-picked quotations from scripture? Do you want to shrink religion - especially fundamentalist religion - to the point that it plays no noticeable role in public life? Do you want right-wing religious leaders to be so unpopular that politicians avoid them rather than pander to them for endorsements? This book illustrates specific, actionable steps for facilitating fundamentalist religion's decline.